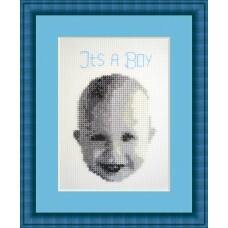 Here you'll find all the cross stitch designs for special occasions like weddings and baby's and births. 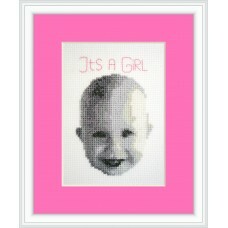 Cross stitch kit which can be used as birth tile. 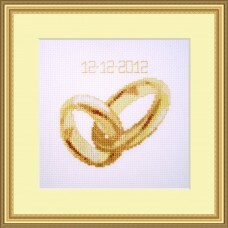 Very fun baby shower gift, realistic and not chi..
Cross stitch kit of two intertwining gold wedding rings. 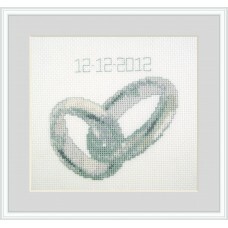 Very realistic and with only 10 colours, ..
Cross stitch kit of two intertwining silver of platinum wedding rings. 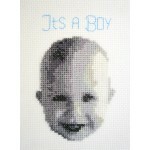 Very realistic and incredibly..